Nintendo has announced a treat for Splatoon fans, with some fresh and free new content coming to Splatoon 2 tonight. The latest update for the popular shooter brings the game to Version 3.0, providing a huge amount of new content. This includes over 100 pieces of new and returning gear, weapons balance adjustments, and the return of Callie of the Squid Sisters. Oh and a little something called X Rank for the top-performing players. X Rank is an extremely challenging Ranked Battle experience that targets the best-of-the-best players. 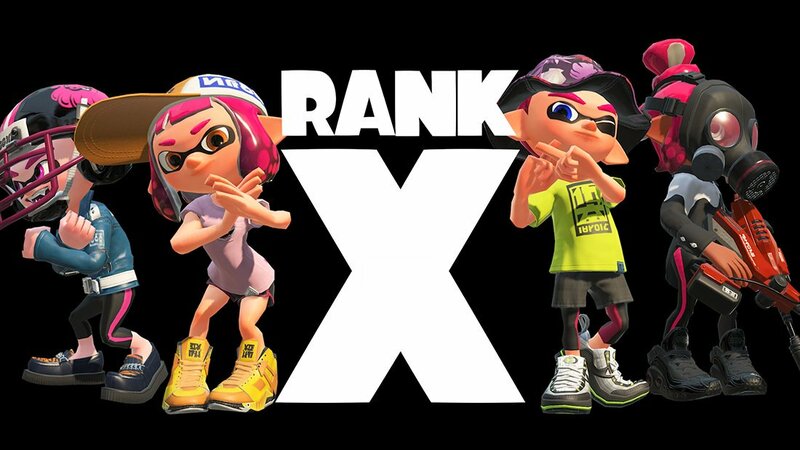 If you’re currently ranked S+10 in the Splatoon 2 ranking system, you’ll automatically be registered as X Rank after the update. What exactly does this mean? X Rank players will battle for an X Power level. The top 500 players will be announced each month on SplatNet 2, with X Power levels reset every month. If your X Power level ends up lower than a set threshold, your rank will drop to S+9. Nintendo’s motivation for the new system is to “encourage players of all ranks to enjoy improving their play and maintaining their skills, as opposed to simply focusing on ranking up”. The first such reset is planned for May 31, with future resets on the last day of each month. The resets will bring with them new weapons and stages, as well as a rotation of stages every two hours. Tonight will see the return of the popular stage Camp Triggerfish, along with four additional weapons. Tonight’s update also sees the return of new songs from Chirpy Chips, the in-game chiptune-style band from the first Splatoon. The update will also include some weapon balance adjustments, bug fixes and other changes. Splatoon 2 Version 3.0 will be available for download tonight April 24 at 6 pm PT. Are you excited to try the new features? Let us know your thoughts on Version 3.0.